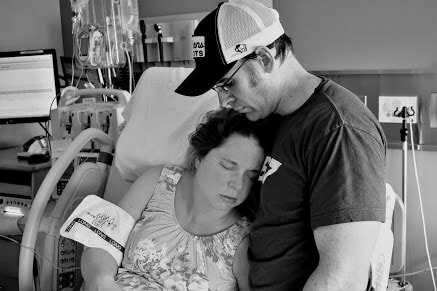 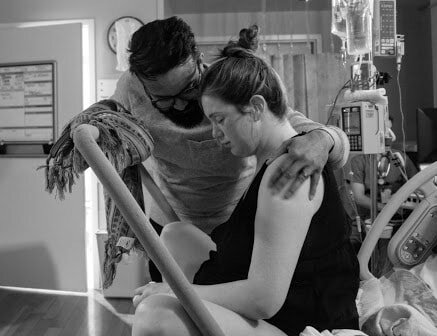 ​These photos were taken by Megan at some of the beautiful births she got to support. 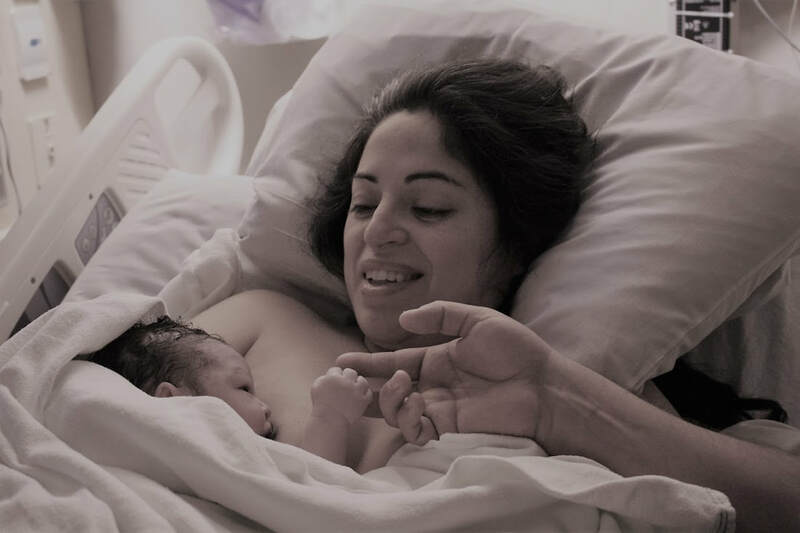 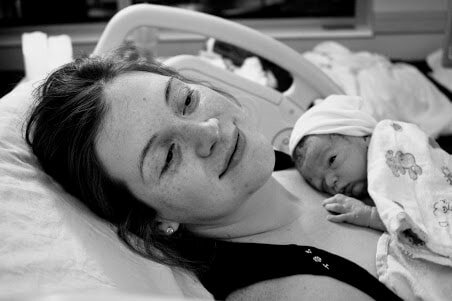 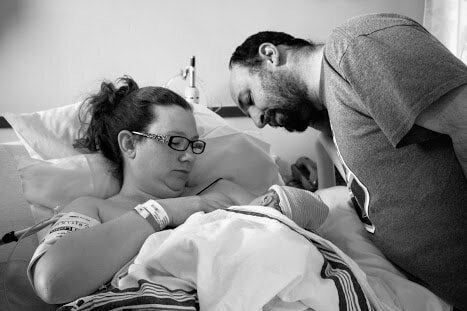 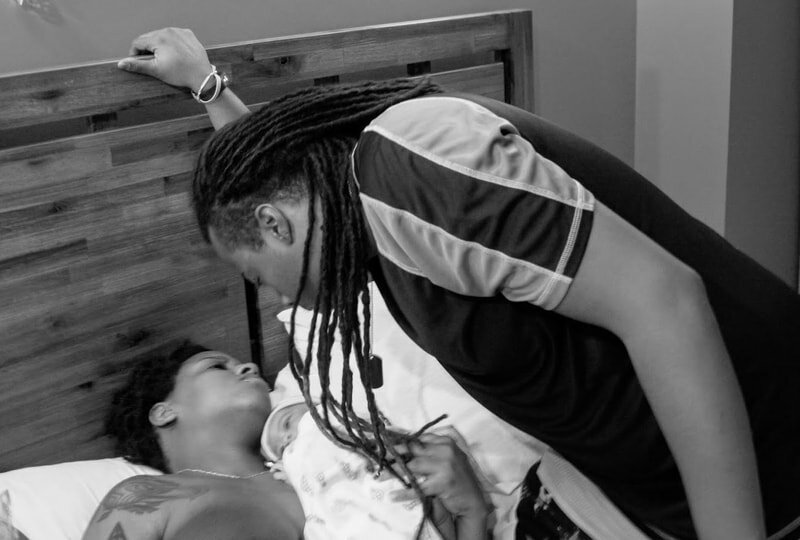 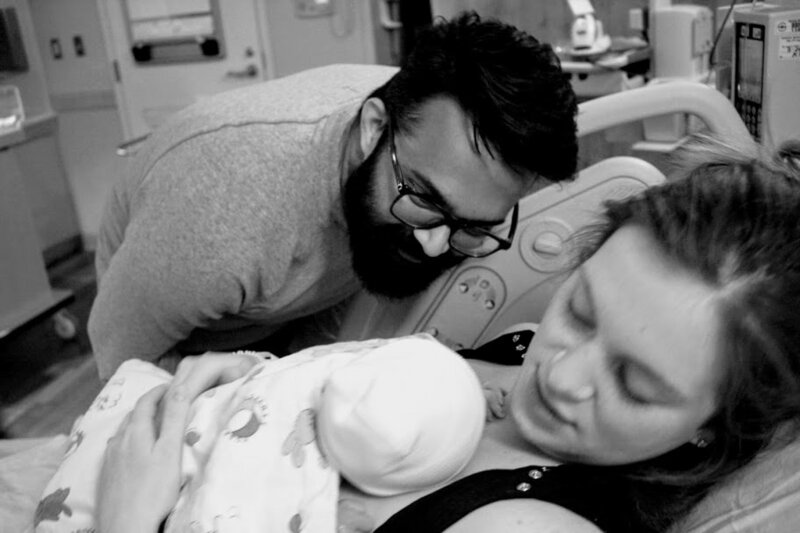 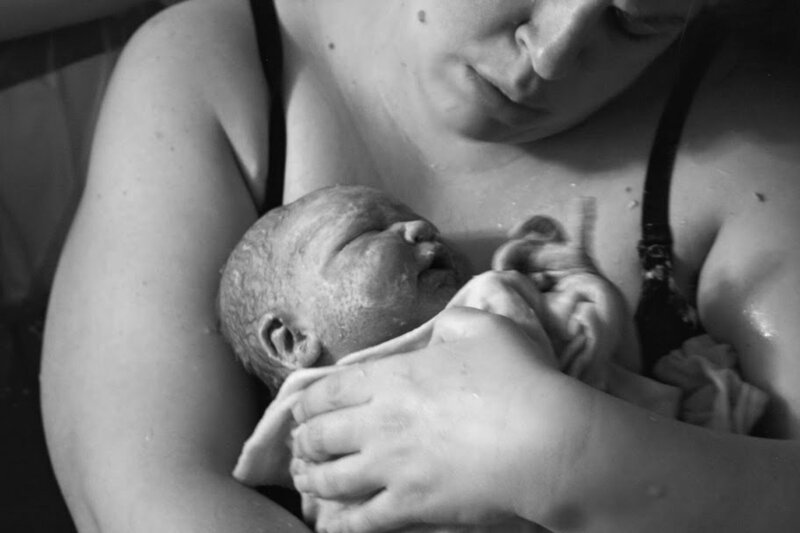 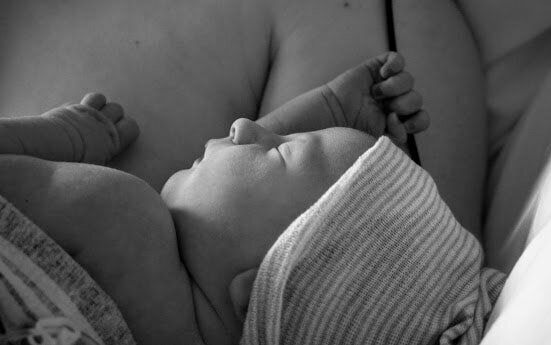 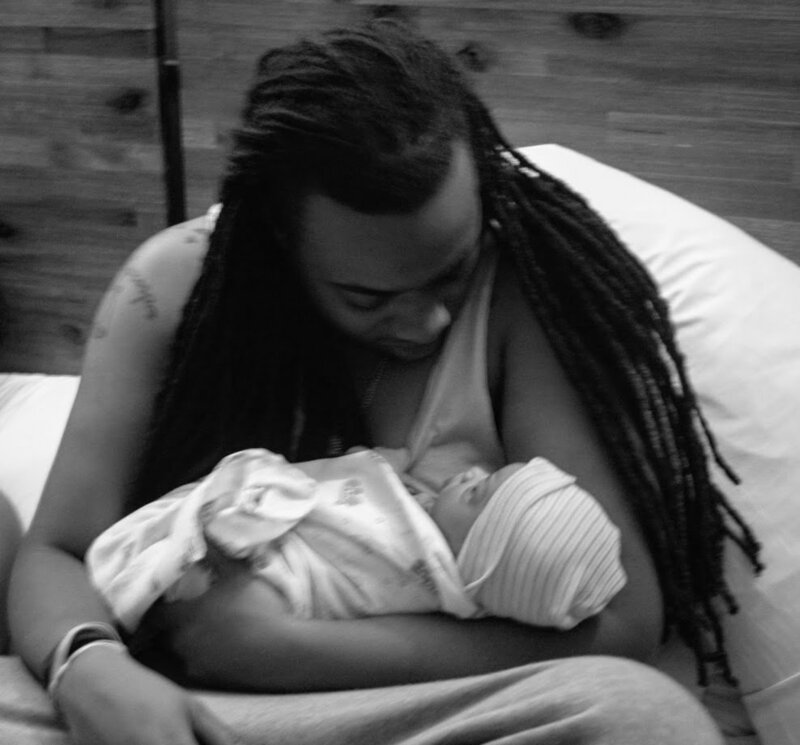 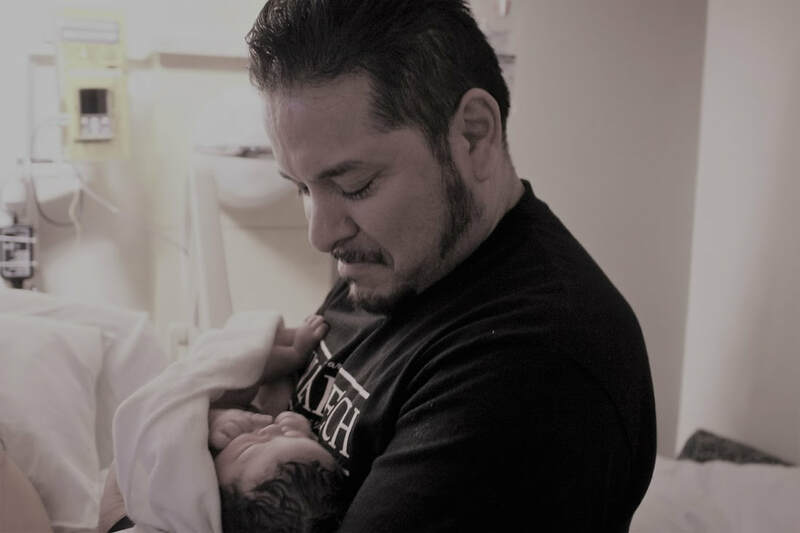 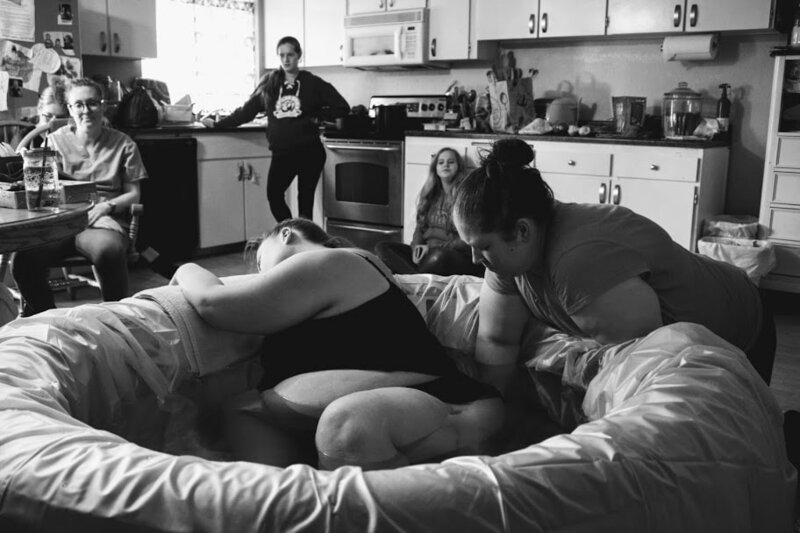 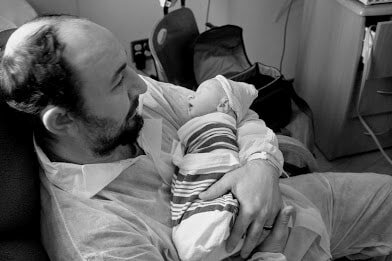 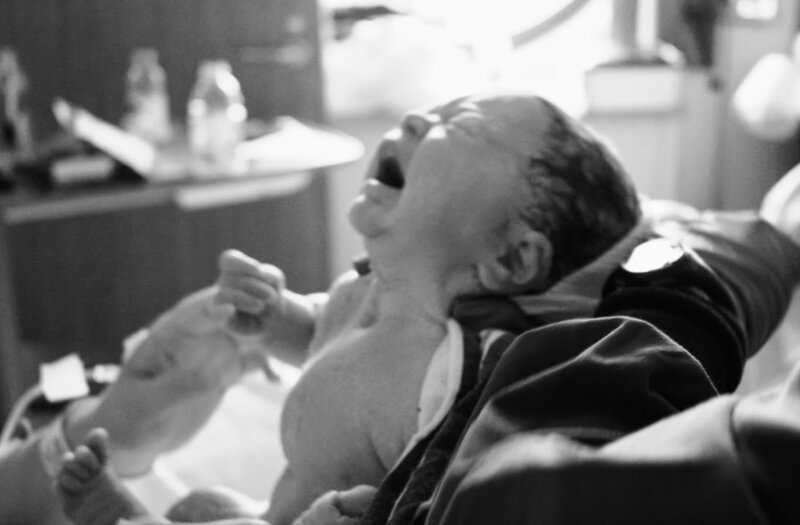 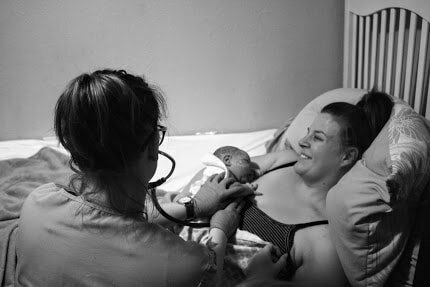 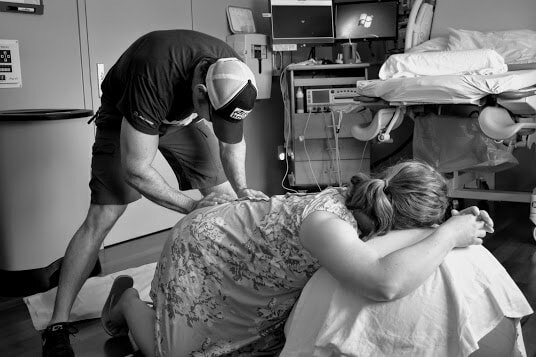 Birth photos are included in Birth Doula Services at no additional cost. 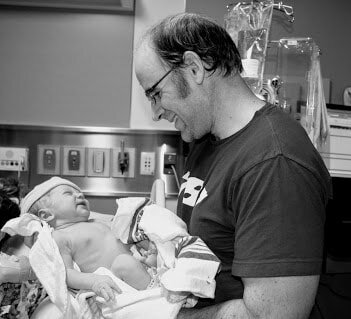 All photos are posted with permission.